Extensive reading is essential for improving fluency and there is a real need in the ELT classroom for contemporary, low-level reading material for younger learners. This reader is based on the 2011 movie The Adventures of Tintin about Tintin and Snowy and their search for the hidden treasure. 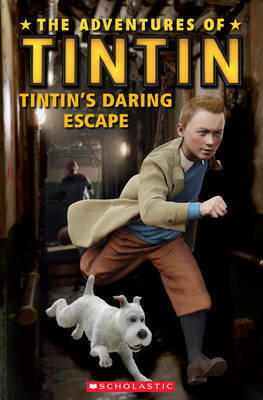 Tintin's Daring Escape is one of three readers based on the film.